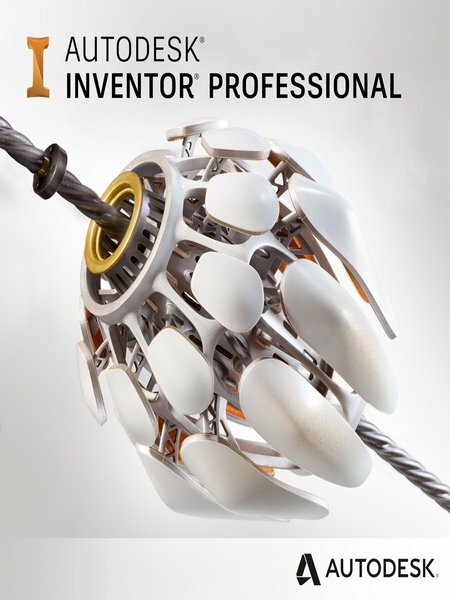 Autodesk Inventor software provides engineers and designers professional grade design and engineering solution for 3D mechanical design, simulation, visualization, and documentation. With Inventor software, engineers can integrate 2D and 3D data into a single design environment, creating a virtual representation of the final product that enables them to validate the form, fit, and function of the product before it is ever built. Autodesk Inventor includes powerful parametric, direct edit and freeform modeling tools as well as multi-CAD translation capabilities and industry standard DWG drawings. Helping you to reduce development costs, get to market faster, and make great products. Текущее время: 04:04. Часовой пояс GMT +1.